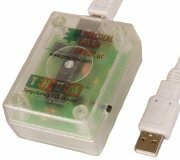 Practical Design Group, LLC developed and sells a unique temperature humidity monitor and data logger called the THUM (Temperature Humidity USB Monitor). The THUM is a true USB device to monitor temperature and relative humidity of interior living, working, and storage spaces. The THUM is ideal for server rooms, kiosks, warehouses, manufacturing areas, musical instrument rooms - wherever accurate and reliable temperature and humidity monitoring is required. 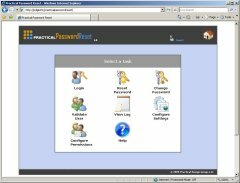 Practical Password Reset is a web based password reset utility for helpdesk personnel, department managers, or group/team to reset user domain passwords and unlock accounts. 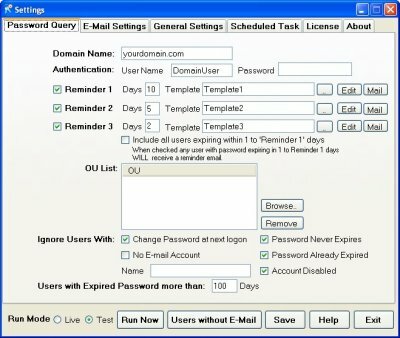 The application provides a quick and easy way to reset user’s domain passwords. It also provides a way for Domain Administrators to delegate password management to the help desk, department managers, or groups/teams.